Amanda Bynes’ mom is taking her off her meds?! Miley Cyrus vs. Sinéad O’Connor carries on! #BlurredBynes: Detox, Willam and Vicky Vox! Bad Role Models: Miley Cyrus and Chris Brown? 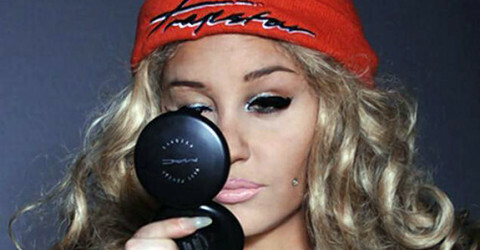 Can we talk about Amanda Bynes for a second? Amanda Bynes’ bong or vase? You decide! 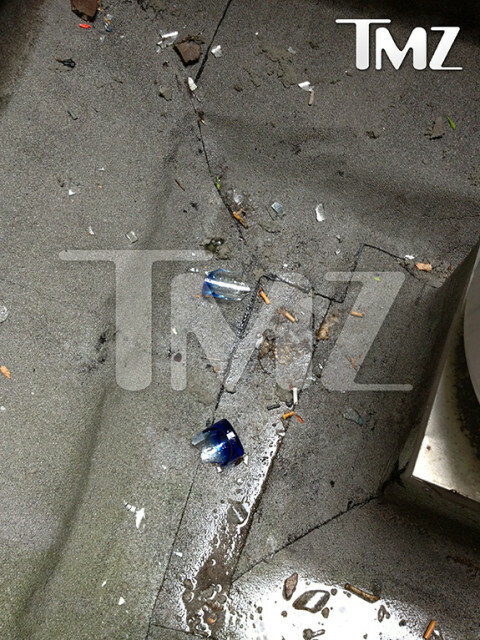 Amanda Bynes: Arrested for reckless endangerment! That’ll do, Amanda Bynes. That’ll do.